Learn what our guests are saying about us! 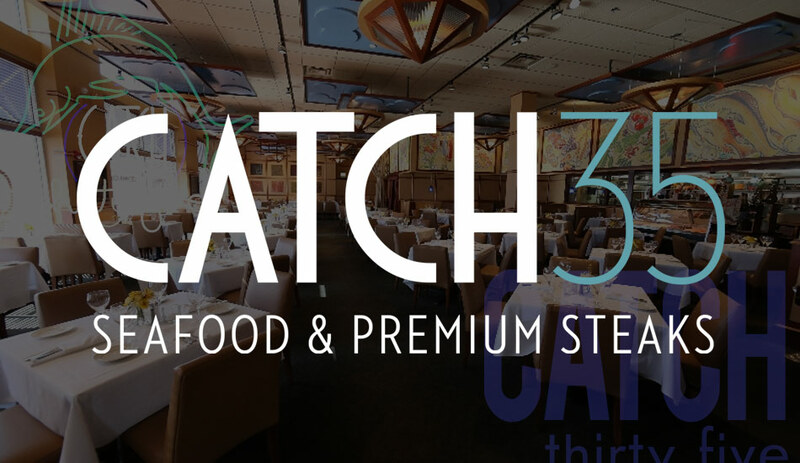 Time and again, Catch 35 has achieved awards and recognitions from Best Seafood to Certificate of Excellence. Thank you and we look forward to your next dining experience with us!